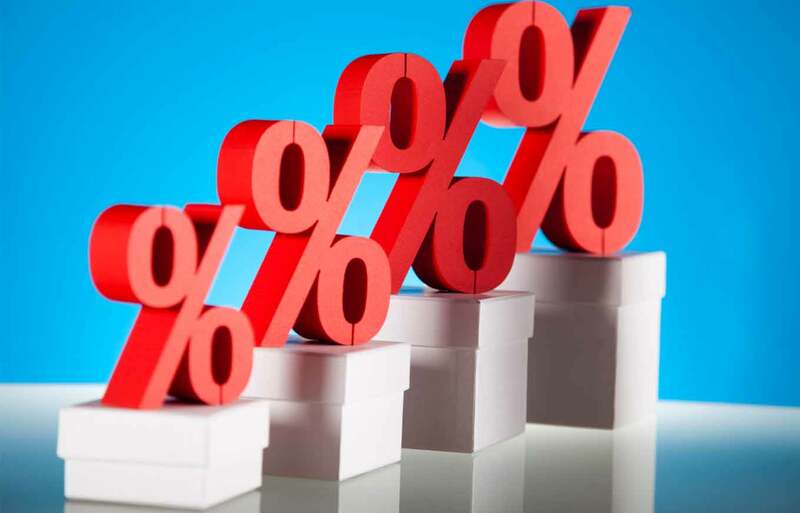 Understanding How Interest Rates Work. Whether It's A Loan Or An Investment. I see too many people get the whole concept of interest rates wrong. They look at two investment options, look at the quoted interest rates and still pick the lower rate one while thinking they've picked the higher one. Which would you pick -- 6 months Treasury Bill at 16.67% or 1 year Treasury Bill at 17.20%? Which loan is cheaper -- N5 million to pay N6 million in 6 months or N5 million to pay N6 million in one year? Which loan is cheaper -- N1 million to pay back N1.2 million in 6 months or N1 million to pay back N1.4 million in one year; and like most personal loans you pay back in equal monthly chunks. The last one is a trick question. The correct answers are: pick 1 year Treasury Bill at 17.20%; N5 million to pay N6 million in one year; and N1 million to pay back N1.2 million in 6 months. If you got the first two right, you have no problem. If you got all the answers, you should stop reading this article and go do something more productive with your time. If you got only one or got none of the answers, you should read this article with all seriousness. Interest rates should be considered over same time period whenever you are making comparison. Helps answer question number 2. Treasury bills, bank savings interest rate and all standard investment return rates are quoted in annual rate. This explains the answer to question number 1. Beware, though, of loan companies, they like to quote monthly rate and daily rate (in Nigeria). In the real world, all interest rates are compound interest rates. So when doing the calculations, always use compound interest rate calculations. That is the explanation for the answer to question 3. If you always observe these rules in picking investments or loans, you will not make the mistakes I see people fall into.